(Silver Spring, Md. 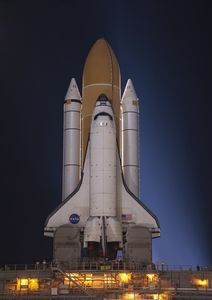 )-On July 8, 2011, history will be made as the shuttle Atlantis lifts off on the final flight of NASA's Space Shuttle program. 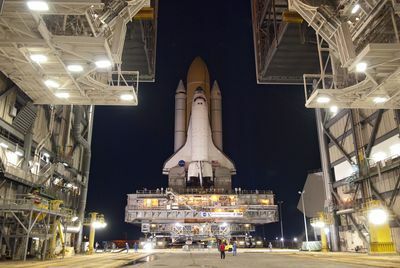 Thirty years after the first shuttle launch, the eyes of the world again will be on Kennedy Space Center as an unforgettable period of science, wonder and imagination comes to an end. 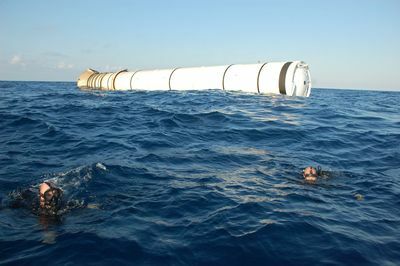 Upon its return to Earth, Atlantis will join the fleet's other three vessels in retirement immediately following touchdown. 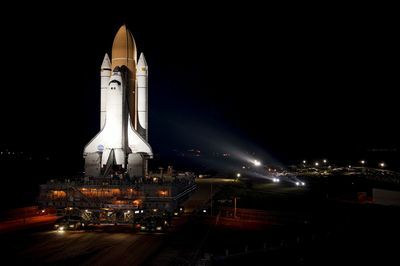 In celebration of this awe-inspiring moment, SCIENCE presents the world premiere special event, LAST SHUTTLE: OUR JOURNEY on Friday, July 8, at 10 PM (ET/PT). The all-access special, one year in the making, also will feature same-day footage of the launch, filmed from Kennedy Space Center (click here to watch the film promo: http://www.youtube.com/watch?v=JlzcTn7tnNo). "SCIENCE has always been at the forefront of documenting breakthroughs and engaging our thought-provocateur viewers. We have been given a tremendous opportunity to be a part of history with this special. 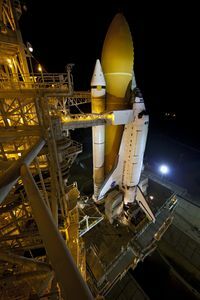 NASA has granted us unprecedented access in order to tell the untold stories of those who have devoted much their lives to the shuttle missions. Space exploration will always be a priority for SCIENCE, despite the end of the space program, as we will continue to provoke our audience to ask questions and think beyond the boundaries of the unknown universe," says Debbie Myers, general manager of SCIENCE. 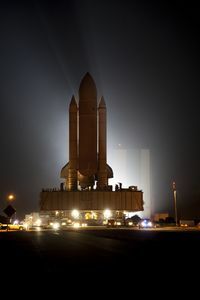 As the sun sets on the shuttle program, it also will mark the end of a way of life for a generation of NASA staff whose lives have largely revolved around these magnificent vehicles. 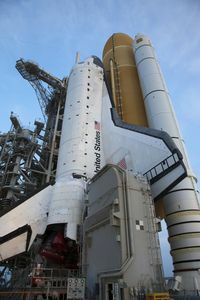 LAST SHUTTLE: OUR JOURNEY features interviews with key players in the NASA Space Shuttle program, including the four crew members of the last Atlantis flight: Mission Specialists Sandy Magnus and Rex Walheim, as well as Commander Chris Ferguson and Pilot Doug Hurley. 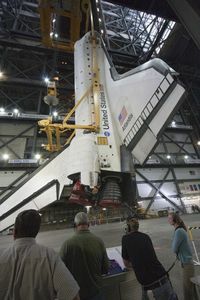 In addition, LAST SHUTTLE: OUR JOURNEY includes interviews with Captain Bob Crippen, the celebrated pilot of the first Atlantis mission; Jerry Sheehan, NASA's director of engineering; and Joe Chaput and John Fishbeck with NASA's marine operations. 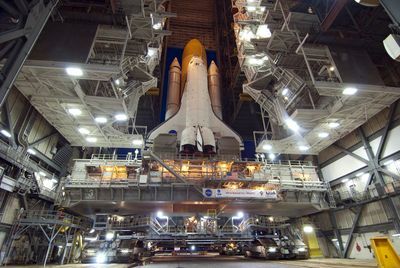 LAST SHUTTLE: OUR JOURNEY illustrates the intricate preparations for the momentous final mission, including the countdown and launch of the shuttle Atlantis from Kennedy Space Center, provoking viewers to ask "What's next?" for mankind's future in space. LAST SHUTTLE: OUR JOURNEY is produced for SCIENCE by Windfall Films Limited. Carlo Massarella is executive producer. For SCIENCE, Rocky Collins is executive producer and Bernadette McDaid is vice president of production.